Blogging the world around me. I am working on the template of this blog today in order to chase down some problems that have developed with my template and widgets. 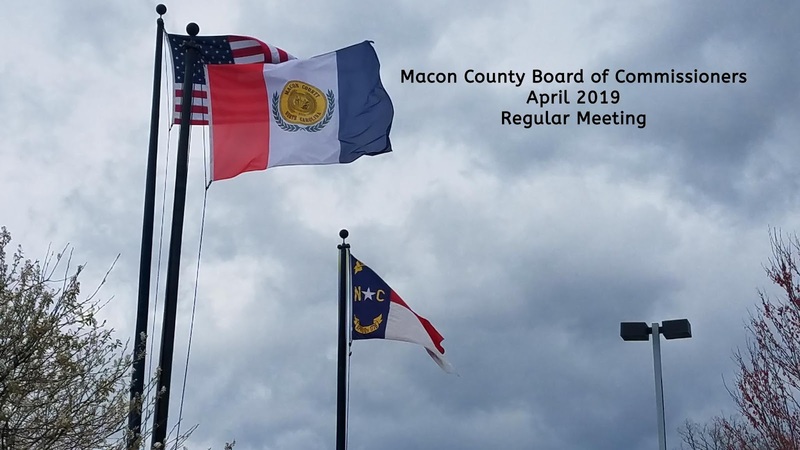 The Macon County Board of Commissioners will be meeting tonight at 6 pm in the Commissioners Boardroom on the third floor of the courthouse. Public access is through the rear entrance from the upper parking lot. A copy of the public agenda and agenda packet has been embedded below and a video of the meeting will be added later after the meeting. NOTE: Following the close of the public hearing, the board may take immediate action to amend the county's ordinance concerning road names. All items below are considered routine and will be enacted by one motion. no separate discussion will be held except on request of a member of the Board of Comirnonera. To submit releases for publication, email me here. This includes Guest Commentaries. If you have a photo that you wish me to use with your press release or article, please send it to me, otherwise I'll use whatever I feel best fits your article. For a quicker response, send me a message on Twitter or add me to a circle on Google Plus and send it just to me. If you have been sending me press releases via my private email address, that will continue to work just fine. The Twitter or Google+ account will get my attention quicker. If you're of a mind, and can afford it, a dollar a month (or more) from enough people will make a huge difference in improving the quality of coverage of local meetings and events, as well as allowing remote weather stations and weather cams to be deployed throughout the county that you will be able to access online. Currently, 20 people have pledged $99 a month. This is a tremendous help. Please visit www.patreon.com/MaconMedia for more information on how to contribute. Businesses can underwrite this coverage by day sponsorships, surplus equipment donations, etc. Inquire at editor@maconmedia.com for more information. I've removed the RPC Widget. I'll be replacing it with a regular blogroll soon. Donations accepted for the purpose of supporting this blog and activities related to improving it's operations and my coverage of local festivals and local government meetings.